And despite what you may have heard, gluten-free meals can be delicious. We know you don’t have a lot of time or money to prepare gluten-free meals for yourself or your family. So we’ve distilled over 15 years of experience into simple rules for cooking easy, delicious gluten-free meals. 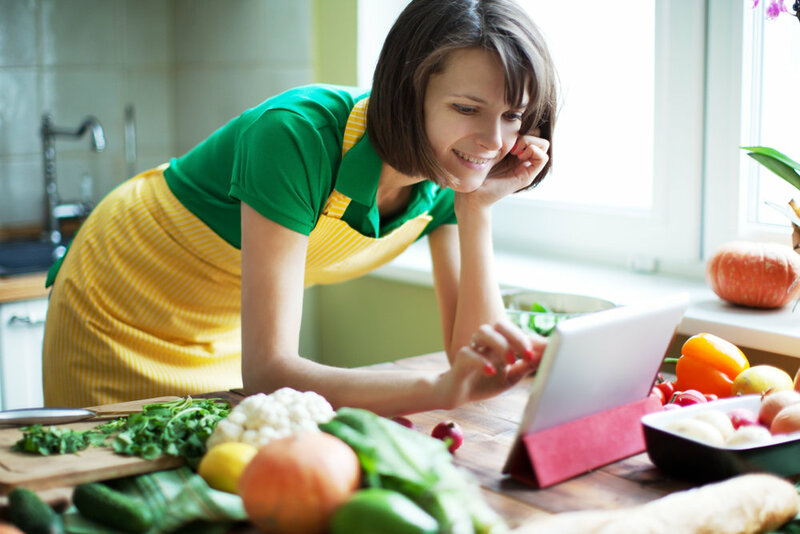 Check out our website resources that will help you make the transition to a gluten-free diet. There’s valuable information on cooking and eating gluten-free on our Blog or try our free Recipes to get you started cooking gluten-free. or you have found that you just feel better when you eliminate gluten from your diet we hope you find a new favorite recipe and the peace of mind from knowing that you are making a positive dietary change that will pay off in better health for you and your family. And be sure to check out our inexpensive, environmentally friendly electronic (ebook) cookbooks under the Easy Delicious Gluten-Free imprint, available on Amazon Kindle and viewable on Apple (Mac/I-pad/I-phone), Samsung, Android, and Windows PC using the Kindle Reader App. A month’s worth of easy to prepare one-pot skillet meal recipes that use ordinary ingredients you already have in your refrigerator and pantry. Read on your Apple (Mac/I-pad/I-phone), Samsung, Android, or PC using the Kindle Reader App. When you went gluten-free you probably thought you had to give up those delicious 'Helper' boxed dinners you loved as a kid. 50 easy to prepare one-pot soup, stew, and chowder recipes that use ordinary ingredients you already have in your refrigerator and pantry.